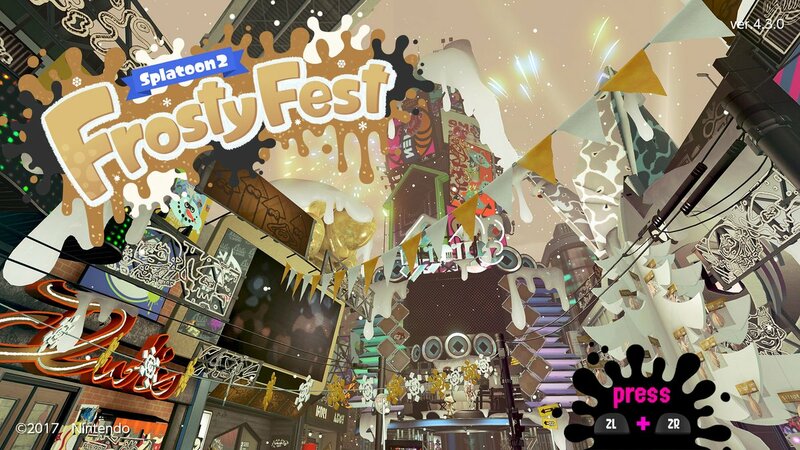 Splatoon 2 hosted another worldwide Splatfest this weekend with a Frosty Fest theme. For the latest event, Nintendo asked if players get most excited to spend the holidays with friends or family. 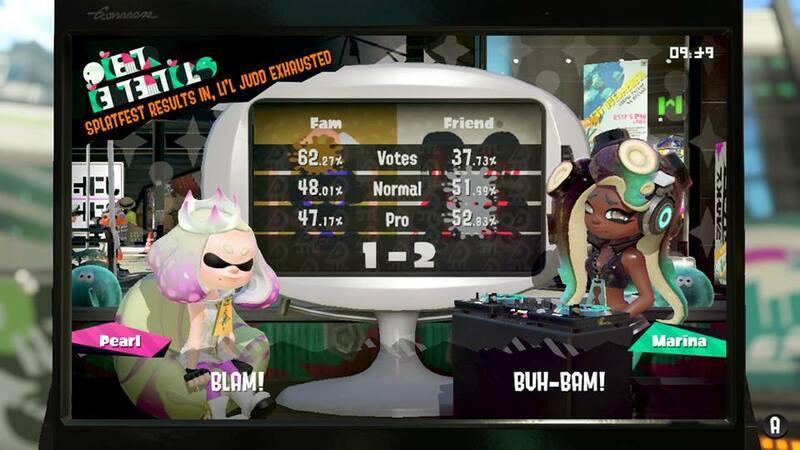 Team Fam held a notable edge in popularity with 62.27% of the vote. However, Team Friend was victorious in terms of clout with slight edges in Normal and Pro battles. The final score was 1-2 in favor of Team Friend.